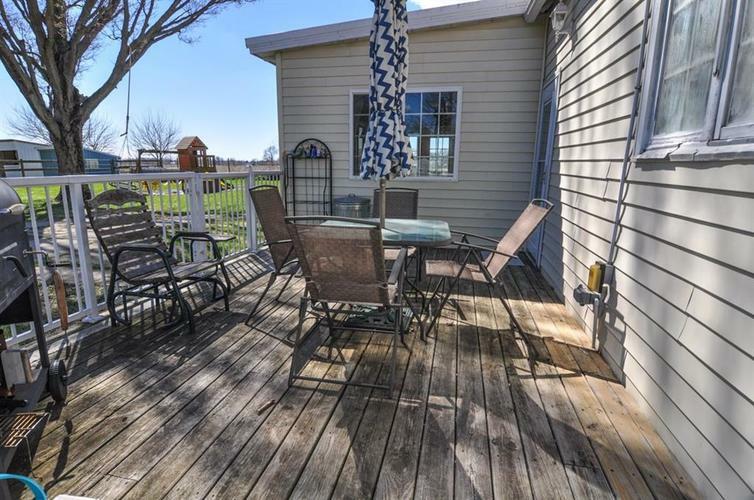 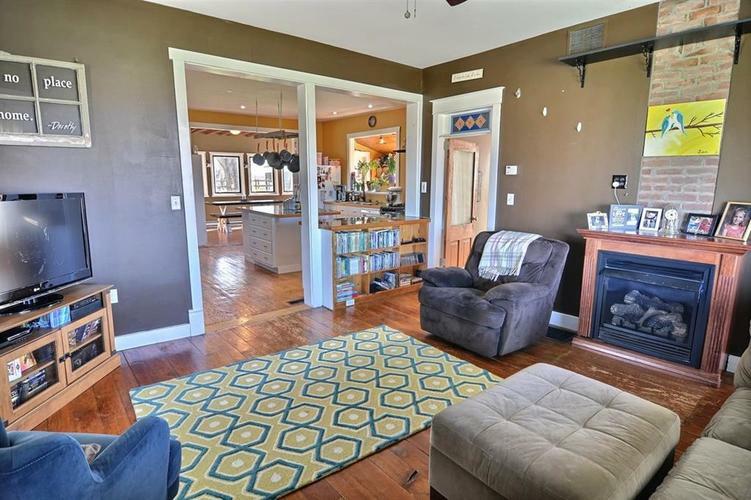 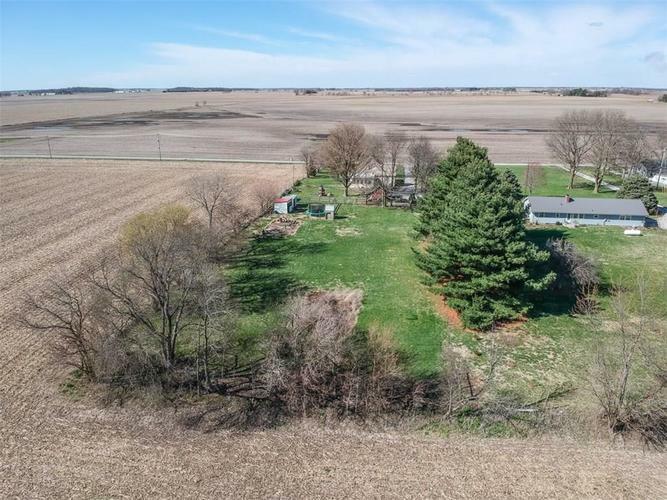 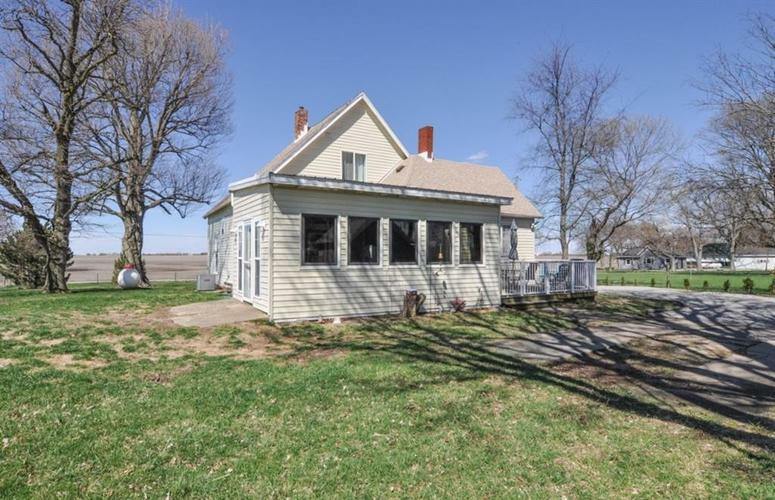 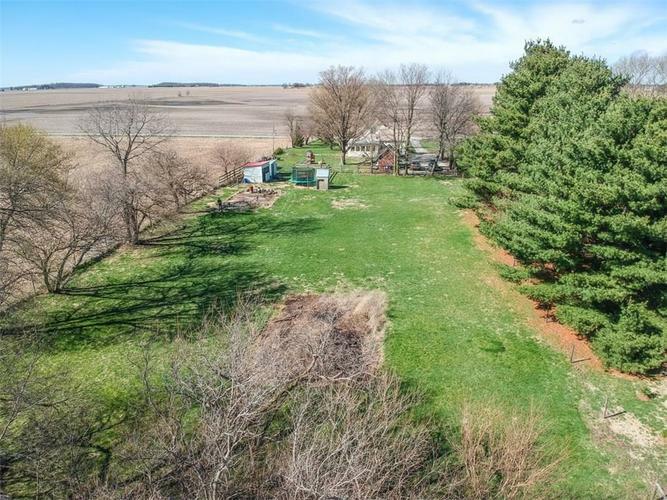 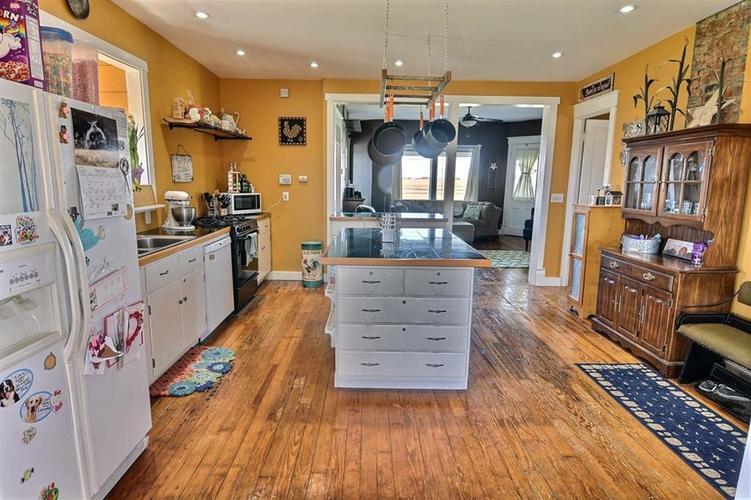 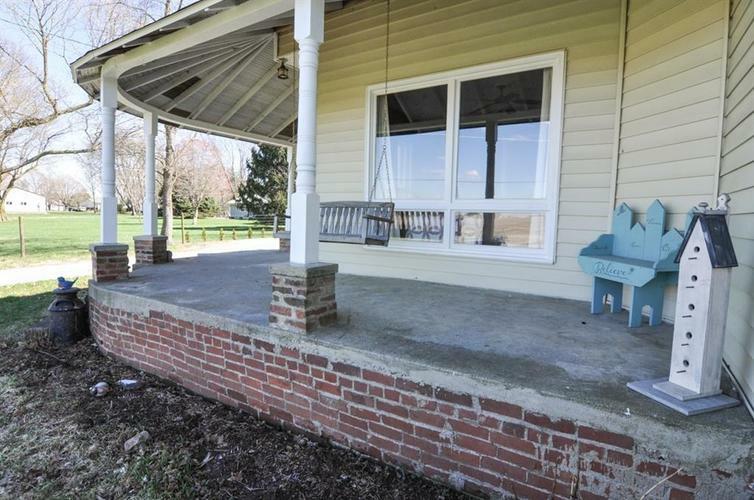 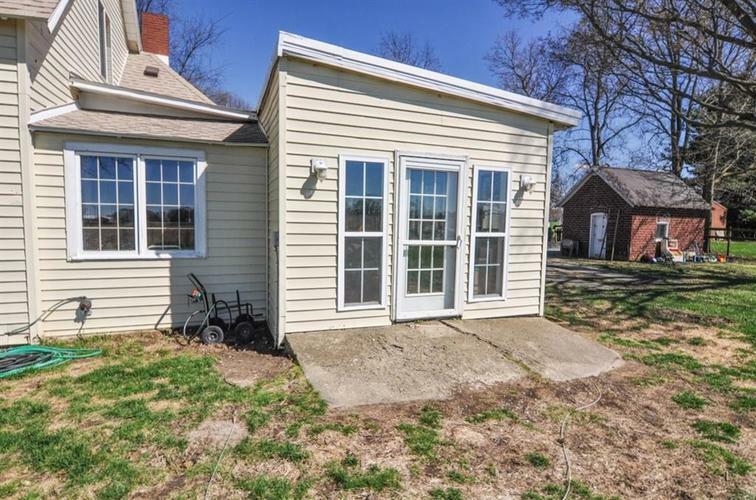 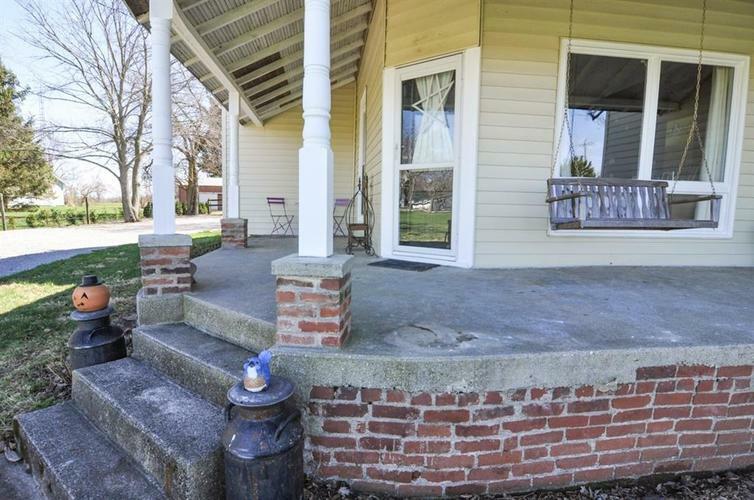 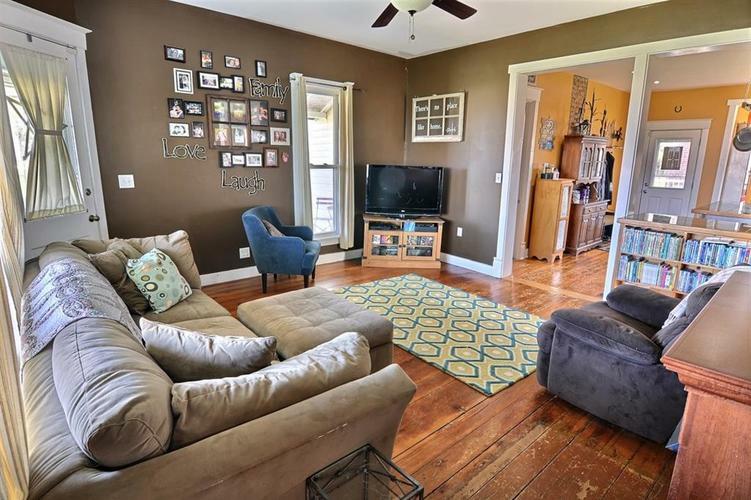 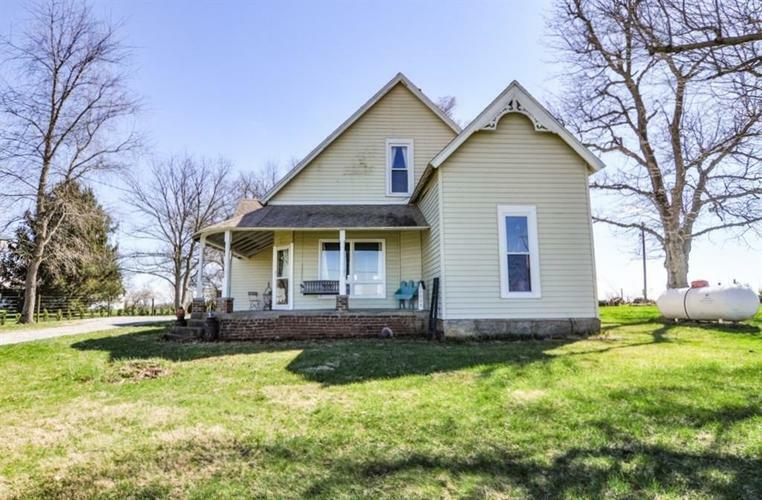 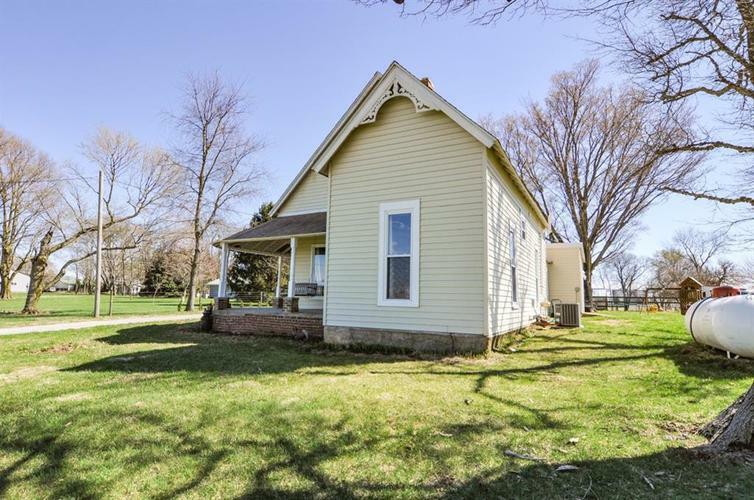 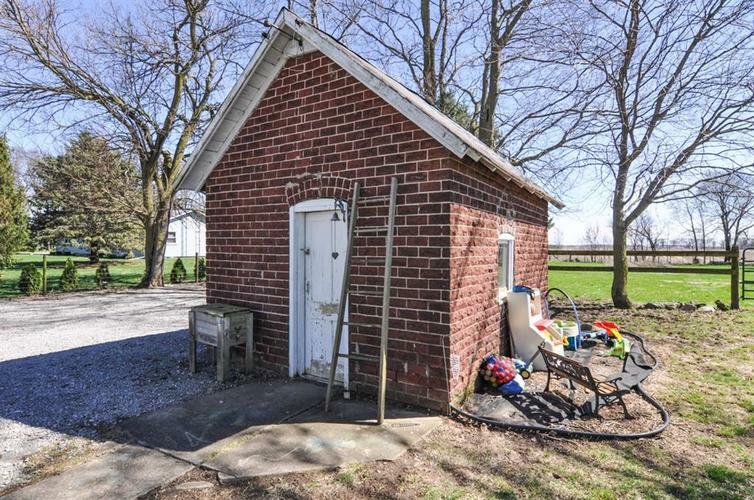 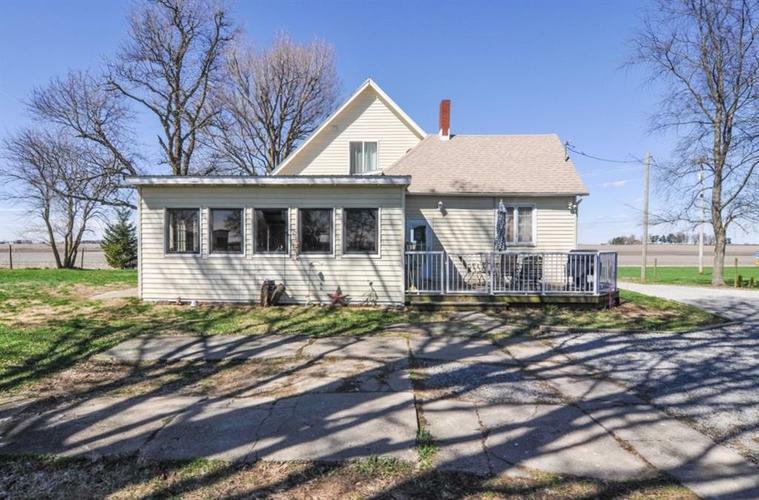 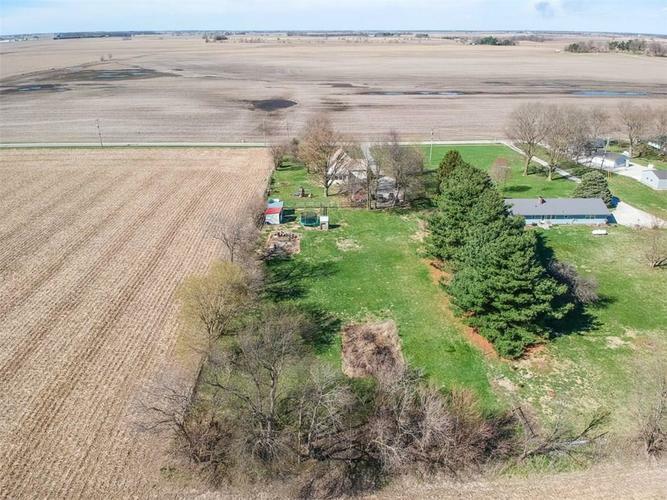 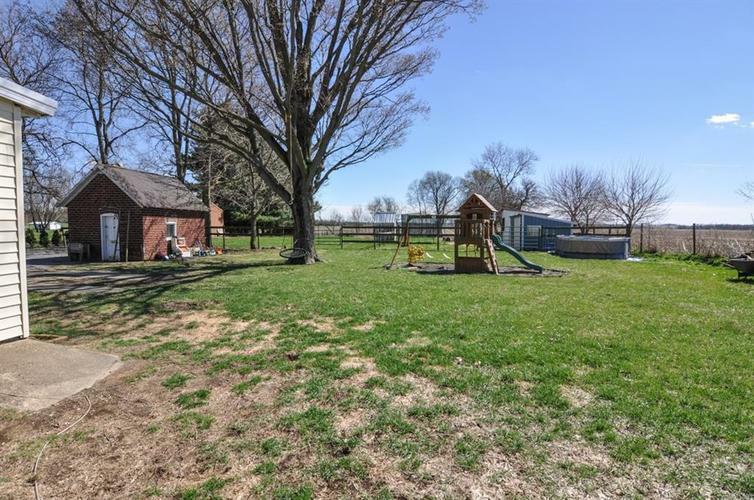 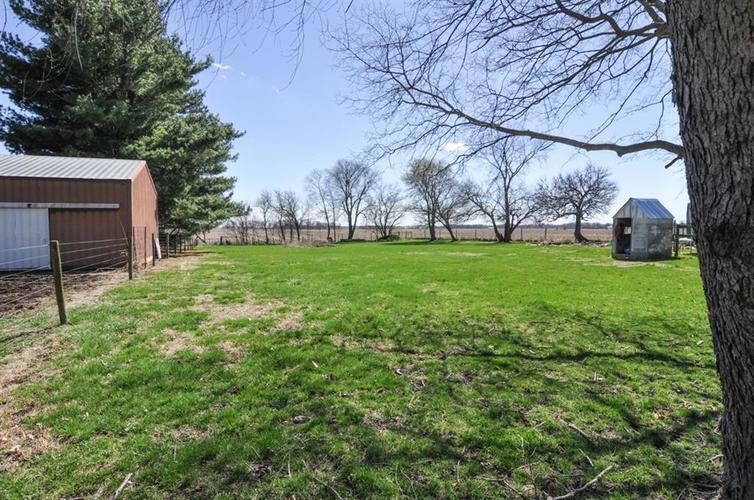 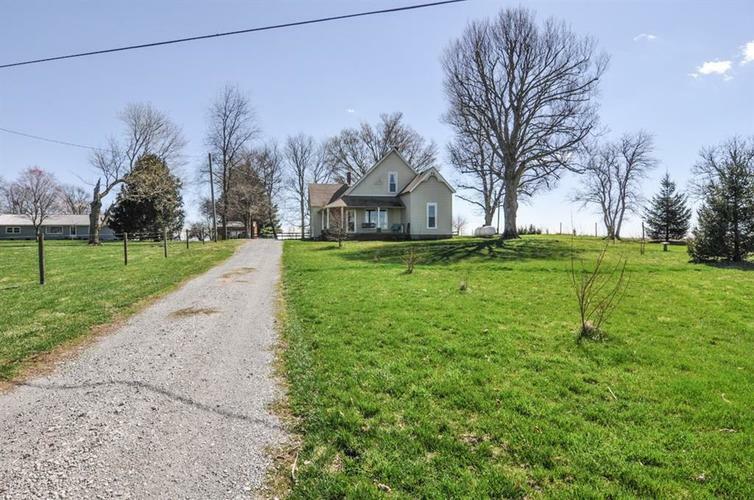 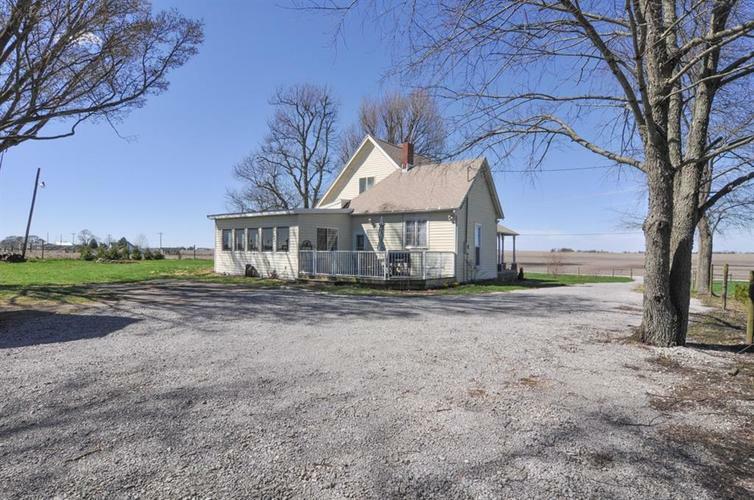 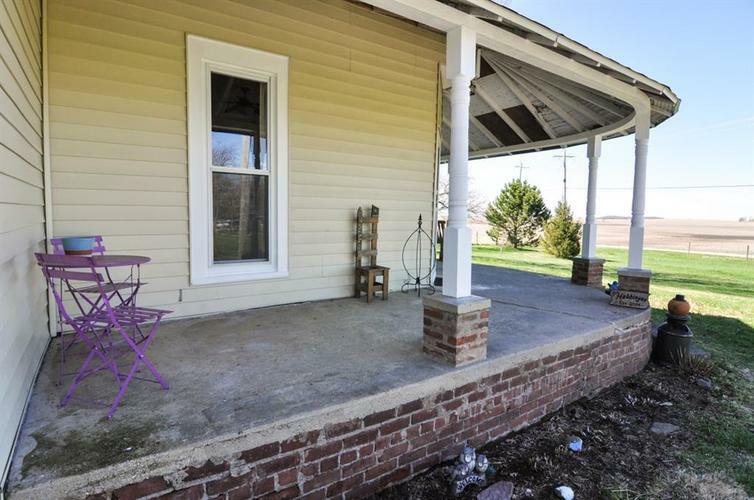 You'll love this charming home featuring hardwood floors and exposed brick on 1.5 private acres! 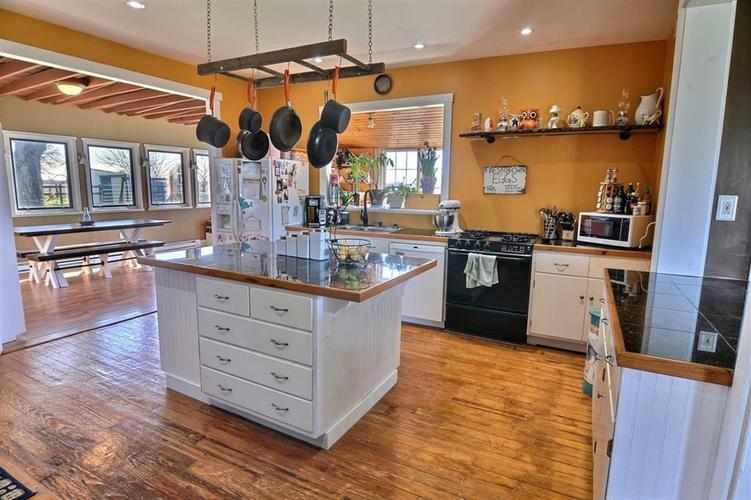 Main floor features cozy living room that opens to the kitchen with center island, gas range and granite counters. 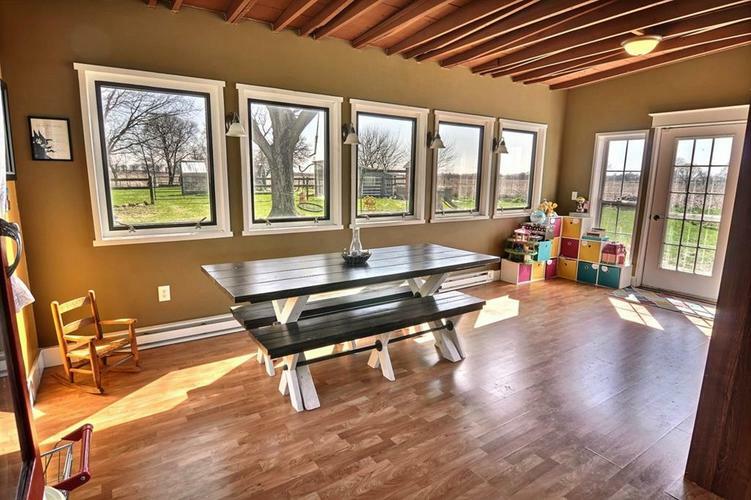 Attached dining room could also be used as a family room with warm, beamed & vaulted wood ceiling. 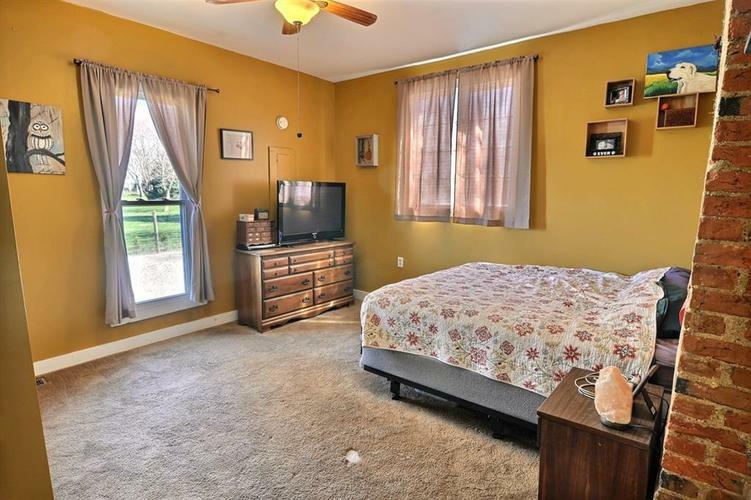 Great natural lighting and views. 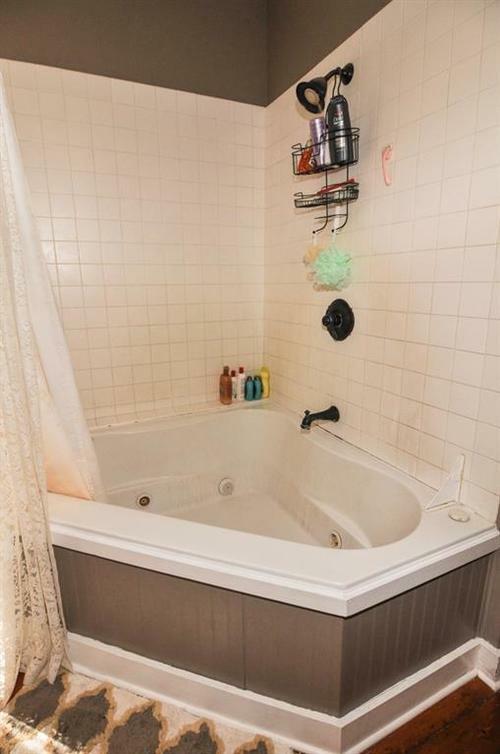 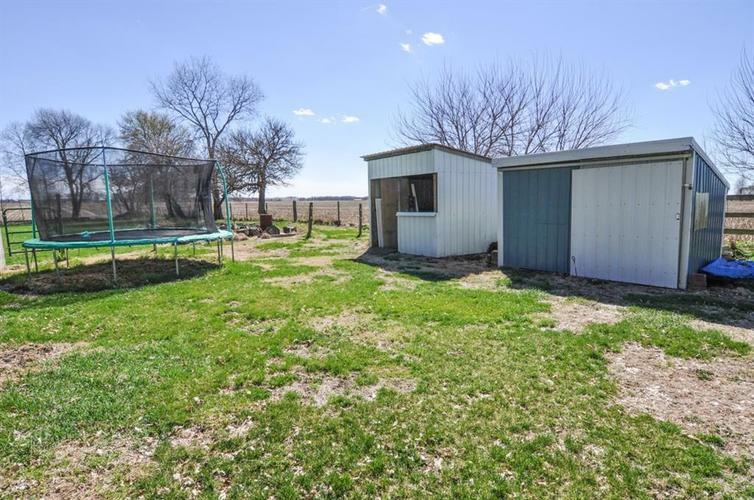 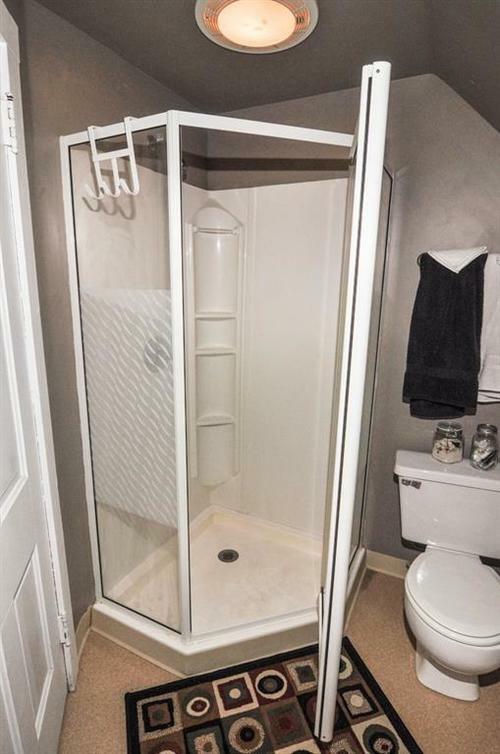 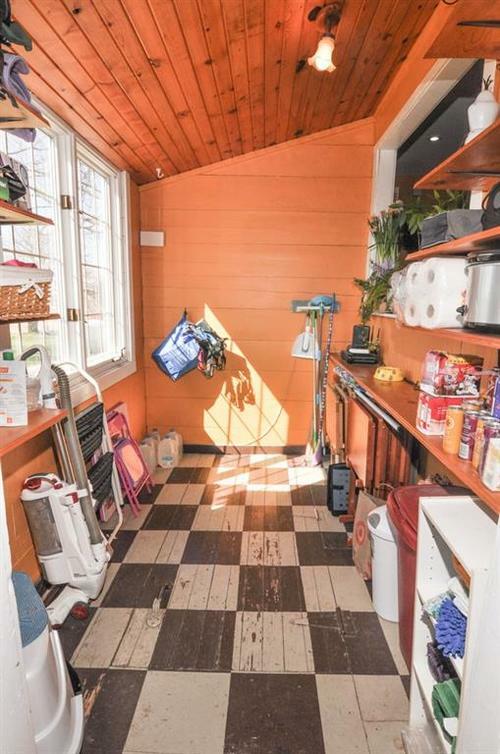 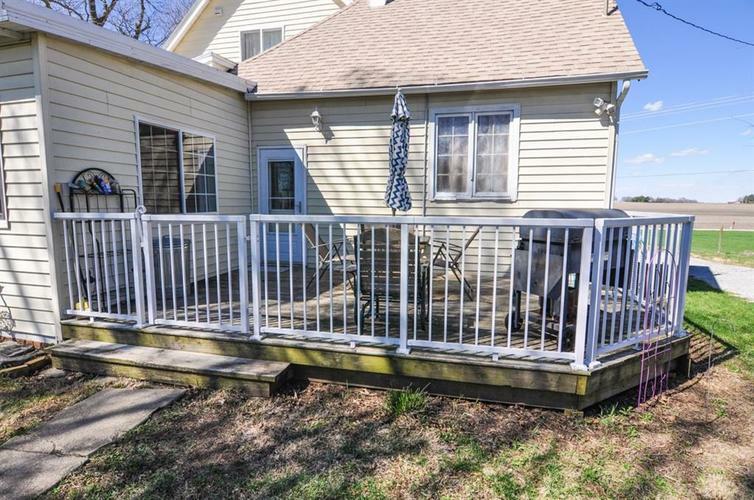 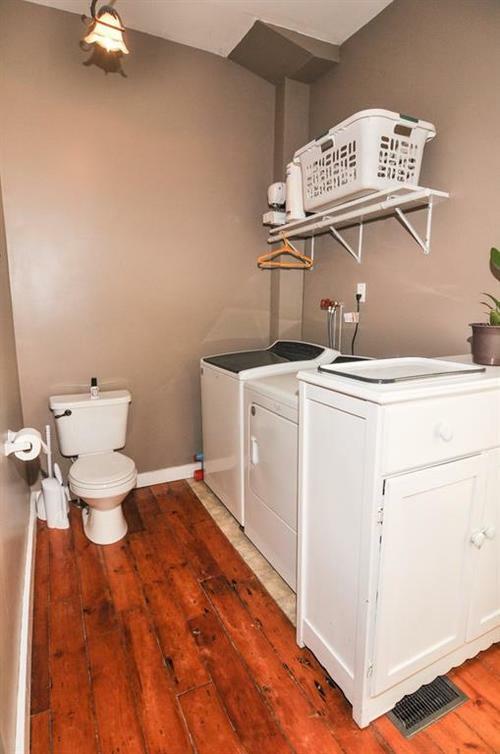 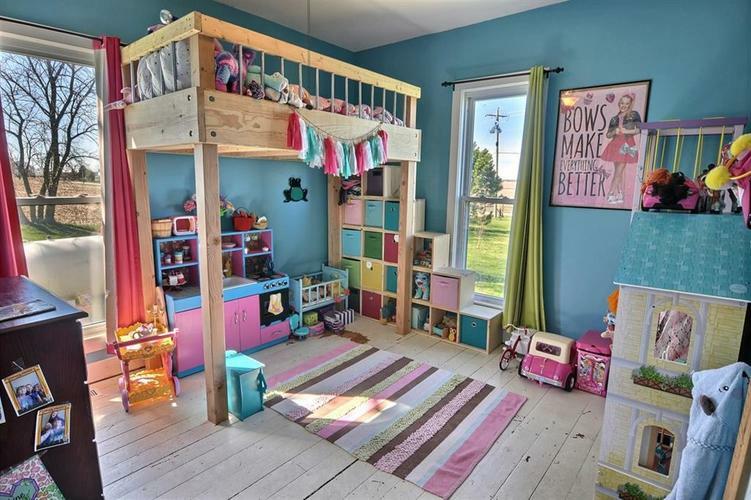 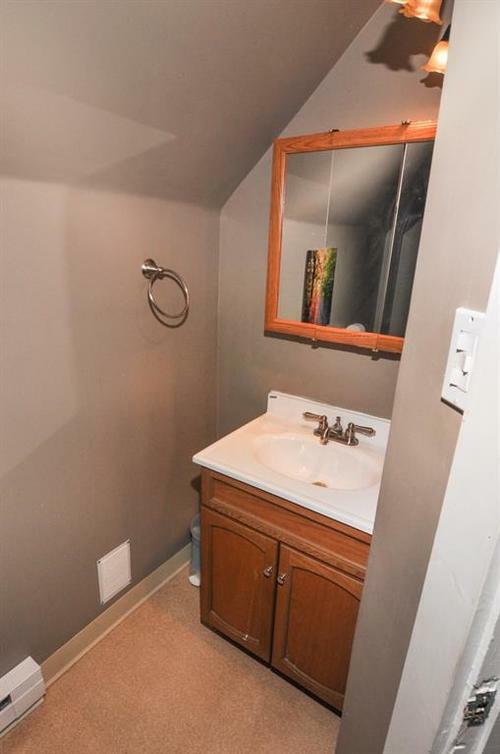 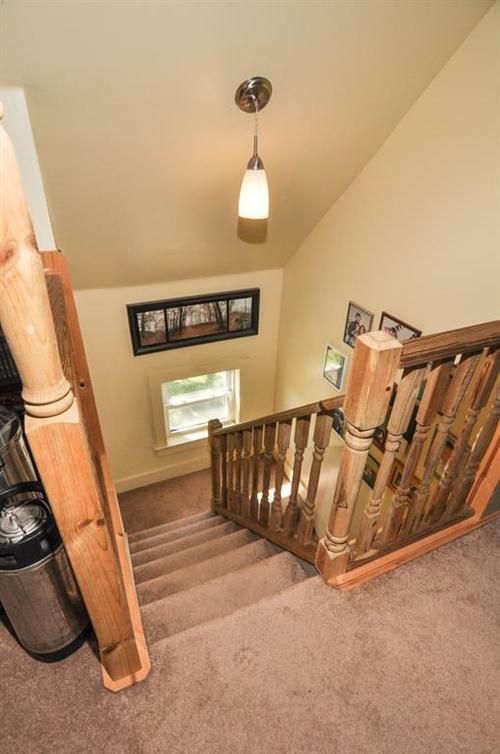 Two bedrooms on the main floor with nice sized bathroom. 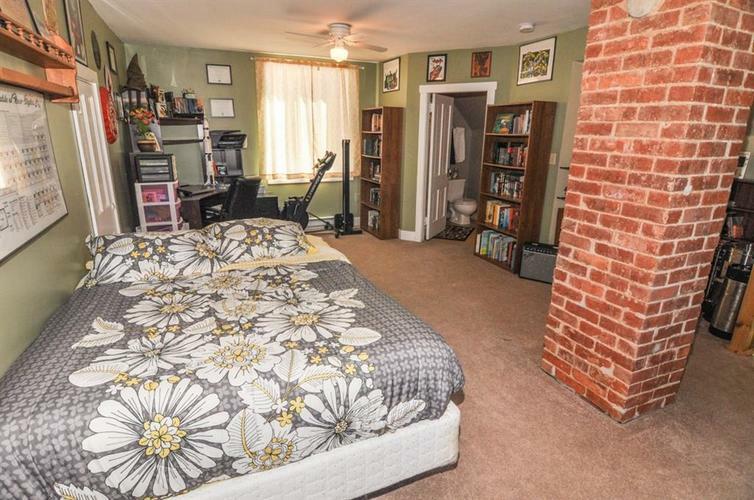 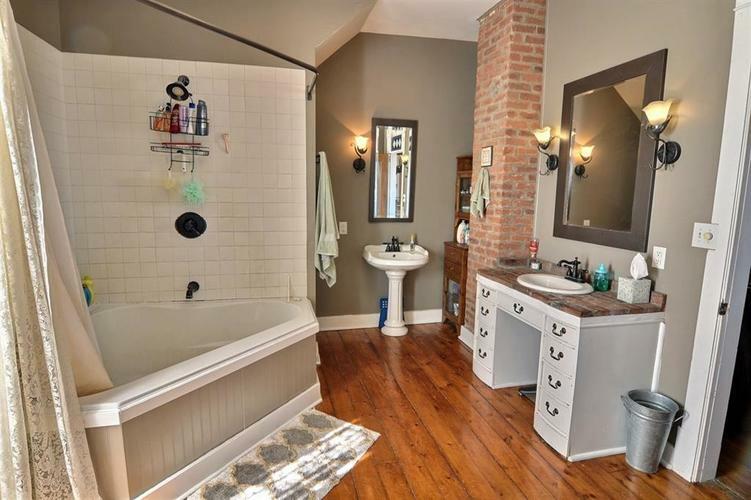 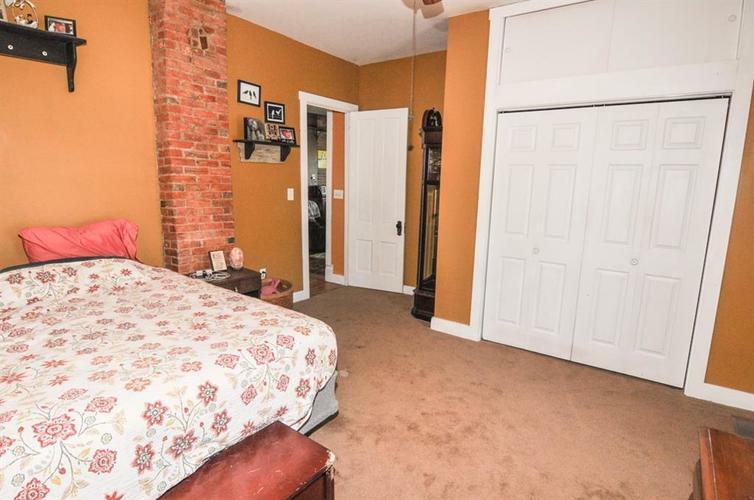 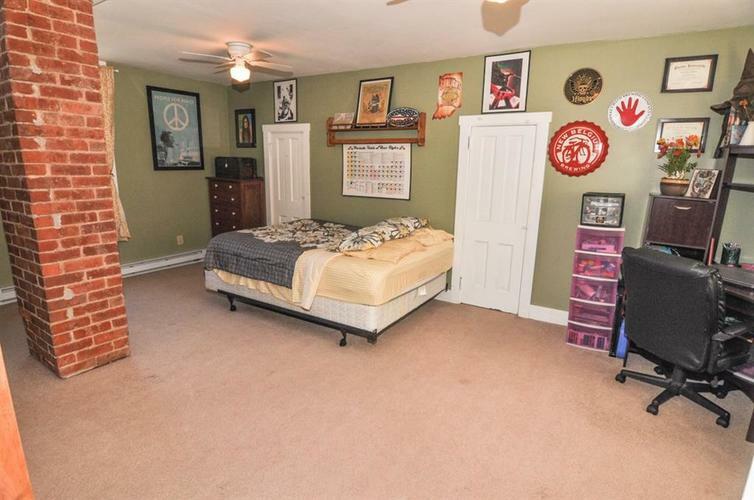 One large bedroom and second full bath on the upper level is private and features more exposed brick and room for desk/office space. 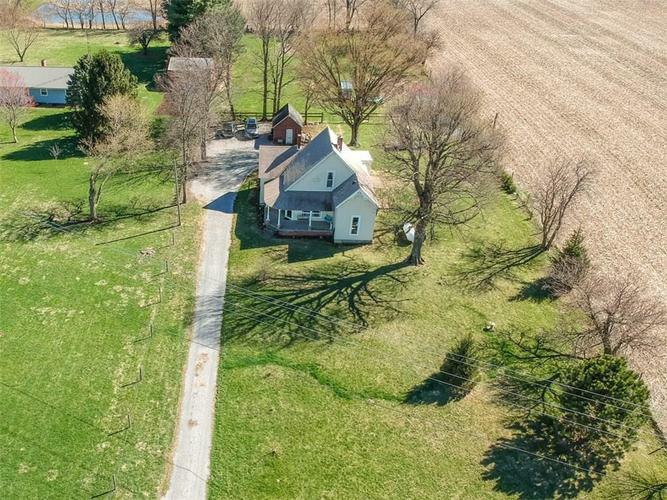 About 15 minutes from schools. 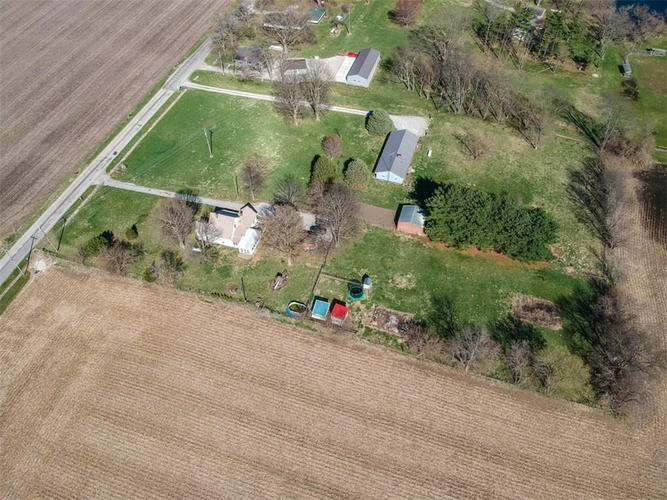 North Montgomery Schools-Pleasant Hill Elementary, Northridge Middle, North Mont HS.